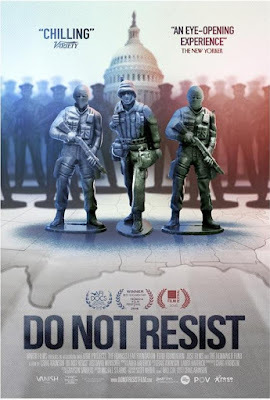 "DO NOT RESIST" - the directorial debut of "DETROPIA" cinematographer Craig Atkinson - offers a stunning look at the current state of policing in America and a glimpse into the future. 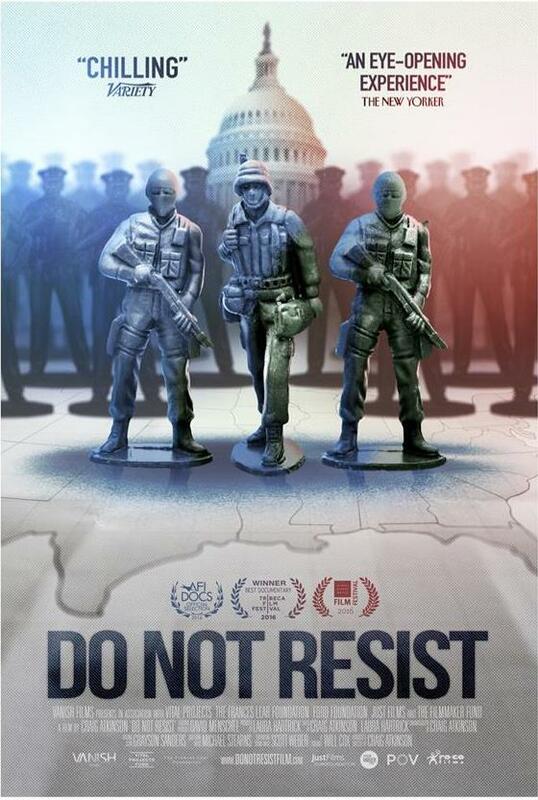 Opening on startling on-the-scene footage in Ferguson, Missouri, the film then broadens its scope to present scenes from across the country—a conference presentation where the value of high-end weapons technologies is presented to potential police buyers, a community that has just received its very own military-grade tank, and a SWAT team arriving at a home to execute a warrant. The cumulative effect of these vignettes paints a startling picture of the direction our local law enforcement is headed.